Based in Darlington, we are Quadlis Ltd. Founded in 2015 by Damian Jowett, we are a professional chartered property surveying business. Jowett has over 30 years’ experience in the construction industry, giving him invaluable knowledge and experience of the surveying industry. We are a RICS regulated chartered surveyors with a wide variety of experience and knowledge in the industry. Jowett is a Fellow of the Chartered Institute of Building, a member of the Royal Institution of Chartered Surveyors and has an MBA in Construction and Real Estate. We are proud to offer a RICS Building Survey around Darlington and other areas of the UK. We will provide expert and fully qualified advice and opinions on the condition of your property. 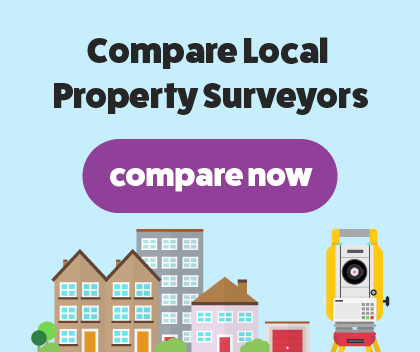 When you compare surveyors, we will always stand out. Damian was excellent and very thorough. The surveyor was very responsive and communicated in a timely fashion throughout the process. The survey received was comprehensive. I found this company reliable and good value for money. At Quadlis Ltd, we are proud to offer a RICS Building Survey to make your buying a house process easier. Our building survey is designed for older properties that are listed buildings, were constructed with unusual or unique building materials, or have or plan to have major reconstruction work carried out. This survey is the most in-depth survey available, examining the interior and exterior structure of your property. We will look under floor-boards and behind furniture to produce our thorough report of findings. Common issues usually found during a building survey are damp, rot and infestations. We will highlight any defects, repairs and damage and offer our expert opinion and advice on how to fix these issues. Our findings will be jargon-free, set out in an easy to read report.